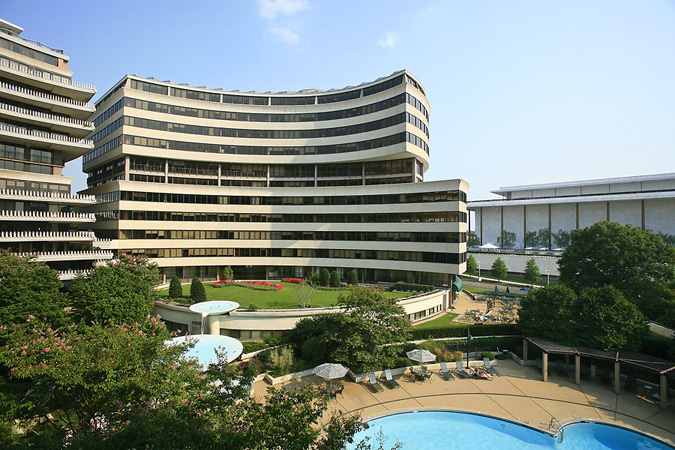 In August, the highest sales-to-price listing was Unit #810 at the famed Watergate complex in Foggy Bottom. The 2-bed, 2-bath co-op listed for $539,900 and sold for $565,000 for a 104.65% over list. 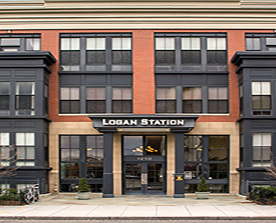 Unit #114 at Logan Station in Logan Circle listed for $589,000 and sold for $610,000, for 103.57% over the asking price. Ten Ten Mass with its stunning roof deck and pool in the Mount Vernon Triangle is the home of #903 which sold for 102.50% over list, while Lofts 14 on Church Street in vibrant Logan Circle closed for 102.28% over asking. 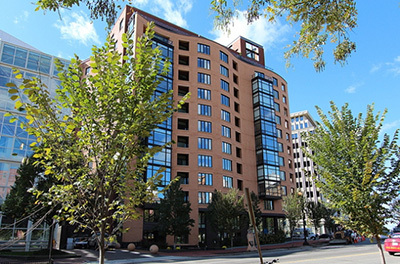 A condo at the U-shaped 2020 Lofts building in the U Street Corridor sold for 101.10% over list while #802 at City Vista in the Mount Vernon Triangle closed at 100.64% above its original price.